Titan Aerospace, a producer of solar-powered “atmospheric satellites” (atmosats), today announced that Vern Raburn has joined the company as Chairman and CEO. An accomplished high technology and aerospace leader, Raburn will bring to Titan an invaluable blend of real-world experience in business development, technology innovation and market creation. 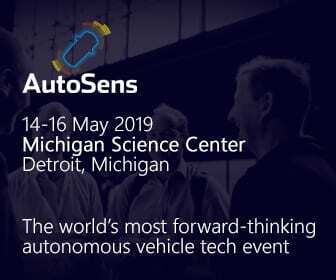 Founded in 2012, Titan designs and manufactures atmosats – a new type of unmanned aerial vehicle (UAV) that does the work of near-earth satellites at a fraction of the cost. Payloads could include equipment that provide real-time high-resolution images of the earth, voice and data services, navigation and mapping services and atmospheric-based monitoring systems. In August, Titan unveiled its first atmosat platform, SOLARA. Unlike traditional satellites, SOLARA is far less expensive to buy and fly, and it can easily be brought back for maintenance or payload upgrades. 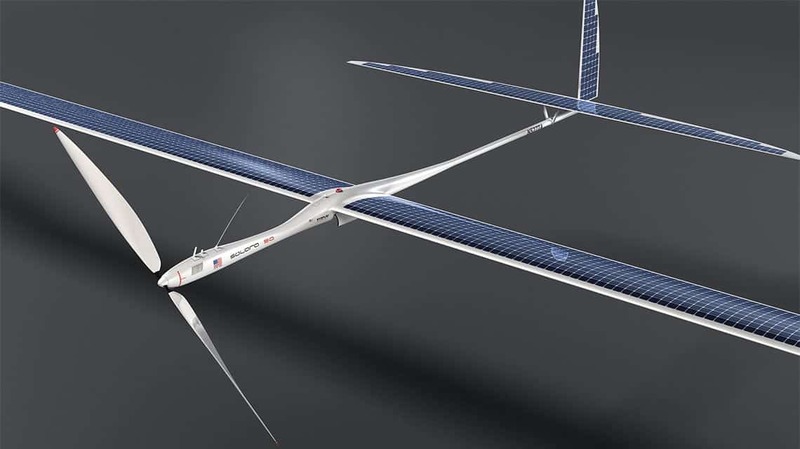 In contrast to other high-altitude UAVs, Titan’s solar-powered atmosats offer much longer endurance, staying aloft for one to five years, depending on the payload. Titan intends to leverage these breakthrough capabilities to unlock new applications that put commercial satellite services within reach of dozens of industries. Prior to joining Titan, Raburn was most recently founder and CEO of Eclipse Aviation, creator of the very light jet (VLJ) market and manufacturer of the Eclipse 500 jet. 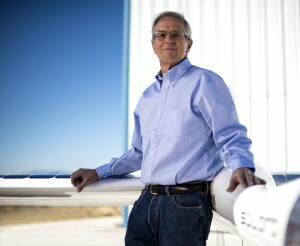 In his quest to change the way people traveled, Raburn led the Eclipse team to a number of notable achievements including pioneering the use of friction stir welding in aircraft structures and developing the PhostrEx fire suppression agent to replace the greenhouse gas Halon in aviation applications. In 2005, Eclipse Aviation was honored with the Robert J. Collier Trophy for leadership, innovation and the advancement of general aviation. Earlier in his career, Raburn spent more than 25 years as a senior executive helping to shape the course of the high technology industry. He was among the first Microsoft employees and, as the president of Microsoft’s Consumer Products Division, was responsible for the company’s entry into the retail channel. Following his tenure at Microsoft, Raburn served as executive VP and general manager of Lotus Development Corporation, where he played an integral role in the successful launch of Lotus 1-2-3. He has also served as chairman and CEO of Symantec Corporation and Slate Corporation. Raburn also worked as president of the Paul Allen Group, overseeing high technology investments for Microsoft co-founder Paul Allen. Titan is a privately held venture with manufacturing facilities in New Mexico. The company is funded through staged equity financing from experienced venture capitalists, aviation investors and successful entrepreneurs. Titan’s Series A and A-1 rounds of financing have closed and its Series B financing round will open soon.